Laravel 5.7 was released almost a month after Laracon US 2018. This version continues with improvements made in Laravel 5.6, introducing Laravel Nova, email verification alongside other cool new features we will be discussing in this article. 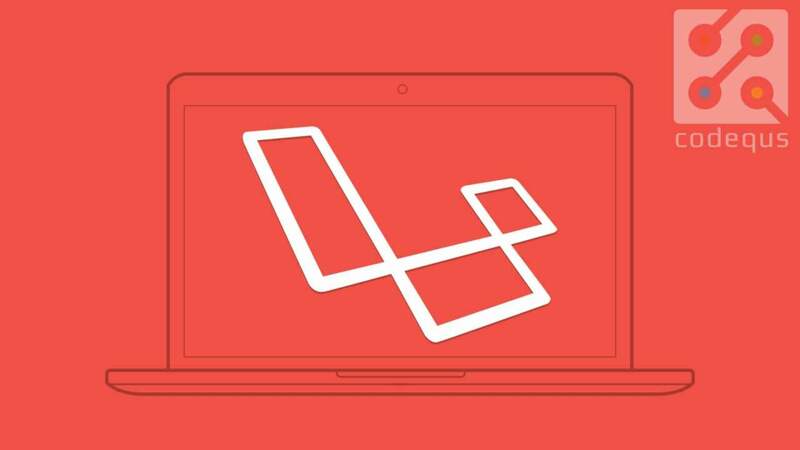 In this article, we will talk about some cool features of Laravel 5.7. Nova is a beautifully designed admin dashboard panel for Laravel. We’ve sweat the small details and carefully crafted Nova to not only look great, but to be a joy to work with. Laravel Nova, which is a Composer installed package can be seen as a standalone service. It makes it possible to build an admin dashboard panel. Is Nova a CMS? Well, it is not. I mean it should be a CMS if all the packages bootstrapped with Nova came out of the box in most content management systems, it would pass for one. When the following requirements are met, you may download a Nova release from the release section on the Nova website after purchasing a license. In recent times, there has been a desperate need to validate user emails. In these times, we have painlessly implemented this logic on each and every application that requires email verification. Laravel 5.7 comes with email verification that is configured out of the box to verify email addresses. A table that uses email verification must have an email_verified_at column. These columns are already defined in the User table migration file. Adding this column is as painless as running php artisan migrate . Laravel 5.7 comes shipped with a verified method, which can be added to specific routes. To achieve this, a middleware can be configured to only allow a given route(s) to the users. This way, such routes become accessible to users who have verified emails. Thanks to Michal Putkowski for his contribution, Laravel now has a new method, appended to the paginate method. This method linksOnEachSide eliminates the need for a custom pagination view in most cases. This means five pagination links will appear on each side of the paginator. 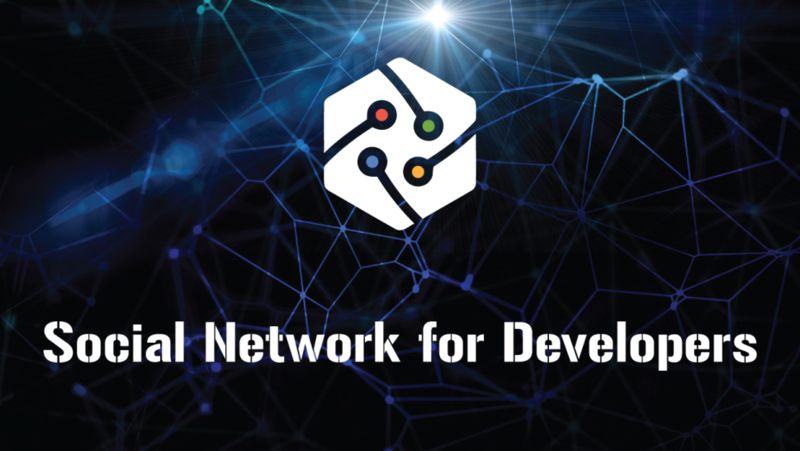 To check out how this was implemented, you can view the PR here. At this years Laracon, Taylor Otwell announced that Symfony dump server will be shipped in Laravel 5.7. Symfony dump server when running redirects all reference to the dump method in a console window. This allows developers to debug and inspect views without contorting HTTP response outputs. To start up the dump server type php artisan dump-server in your Laravel project directory. Feeling like contributing at the upcoming Hacktoberfest? Symfony dump-server wouldn’t be a bad start. PS: Callable action URLs will come in handy when navigating around your code base if of course, your IDE supports it. We no longer need to navigate into the assets directory every time we want to use our js or sass assets. With this new update, we can call our assets directly from the resources folder. Laravel now allows you to send notifications in a new language other than the current or default language, it will also remember this locale if it is queued. This can be implemented by adding the locale method which is now offered in the Illuminate\Notifications\Notification class. This could be used to send a notification to the user in his local language, leveraging on his/her country entered during registration. This locale defaults to its original state after the notification has been sent. If you are implementing this Illuminate\Contracts\Filesystem\Filesystem contract, you should add the readStream and writeStream methods. Laravel now sends problem specific error messages. Concise error messages will come in handy when debugging Laravel applications. Here’s a link to the pull request submitted by Joseph Silber, if you’re curious on how this was implemented behind the scenes. Laravel 5.7 comes with beautifully redesigned error pages for handling HTTP exceptions packed with some sense of humor. 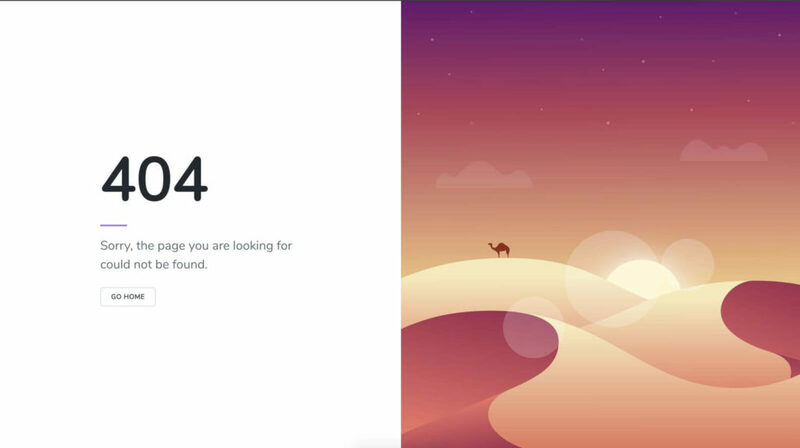 Our major focus in this article is the 404 , 403 and 500 error codes. 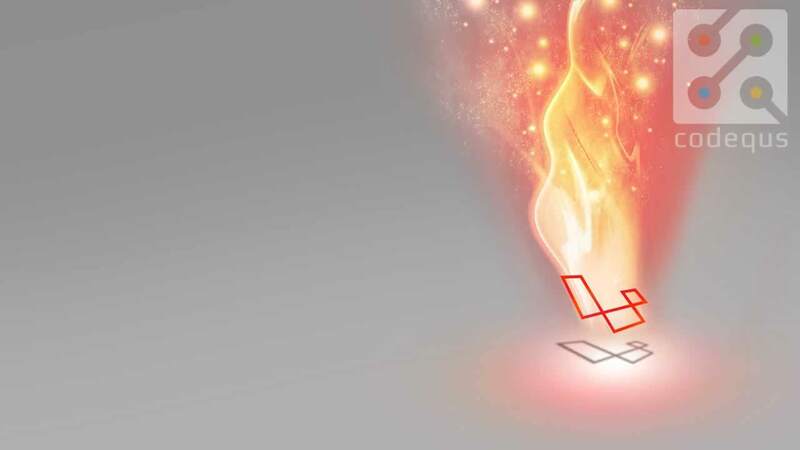 In this article, we have looked at the new features of Laravel 5.7. You can view the release notes and the upgrade guide, to know how to upgrade your current Laravel application to version 5.7.